Climb Aboard For The Best Deep Sea Fishing Galveston Experience! We leave the dock at 6:00 am and head out to our first fishing area about 20-30 miles offshore which is about a 30-45-minute ride depending on the seas. Depending on the time of year we fish in many ways, different styles, and different patterns. Some fishing will be done on top, troll, bottom, jig, pull lures, and sometimes live bait fish. Other times we fish surface rigs, grass lines, underwater wrecks and reefs, hills, valleys, and rocks. We will return to the dock around 2:00 pm where we then clean and bag your catch for you to take home. 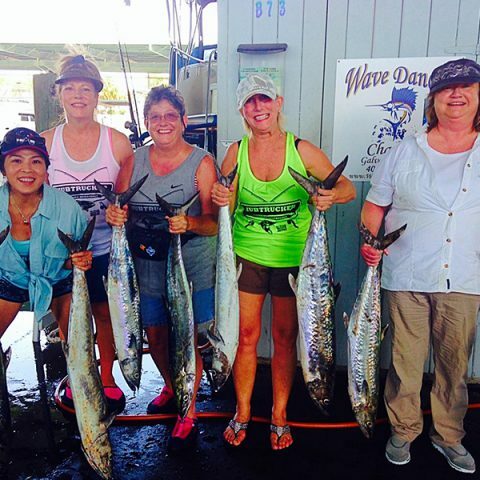 Some of the fish you will catch are; King Mackerel, Spanish Mackerel, Dorado (Mahi Mahi), Cobia (ling), Red Snapper, Tarpon, Triple Tail, Triggerfish, Angelfish, Spadefish, Jack Cravelle, Sharks and more. *A $200 Deposit is required to book your deep sea fishing Galveston trip! 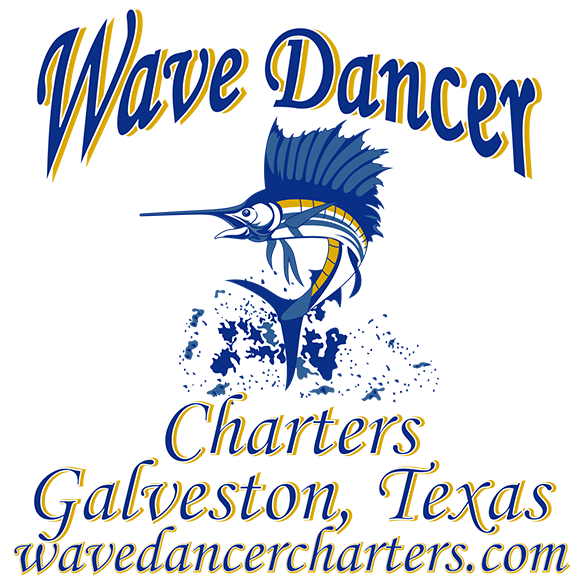 Make sure to check out our Galveston fishing charters details! All trips require a $200 deposit. If you know what trip you want to take click here to book now!